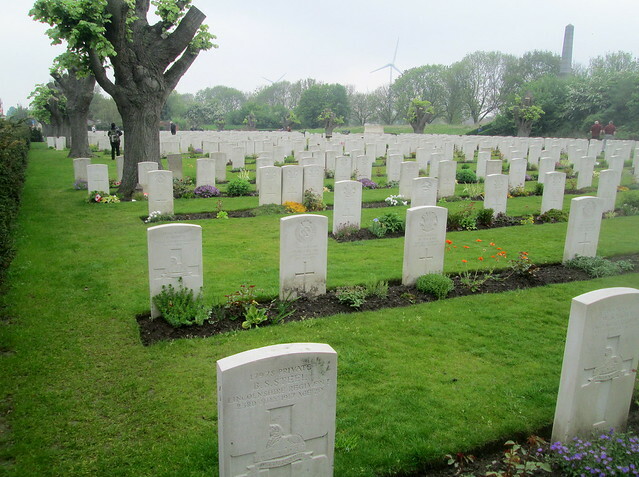 Essex Farm Cemetery is located on the banks of the Ypres-Yser canal by the site of the Advanced Dressing Station where Lt Col John McCrae was serving as a medical officer when he wrote his famous poem “In Flanders Fields.” I have blogged about him previously in connection with the McCrae Memorial at Eilean Donan Castle in Lochalsh, Scotland. 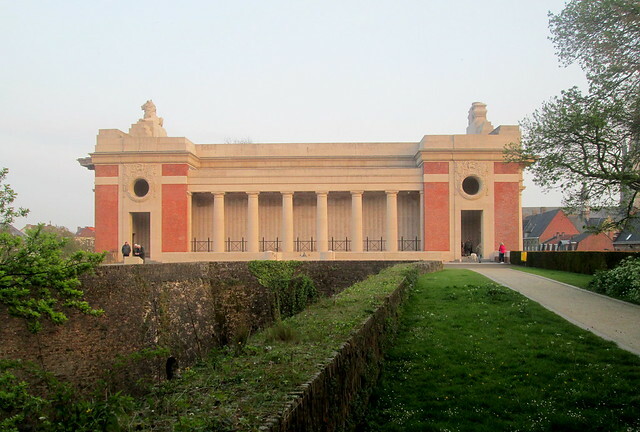 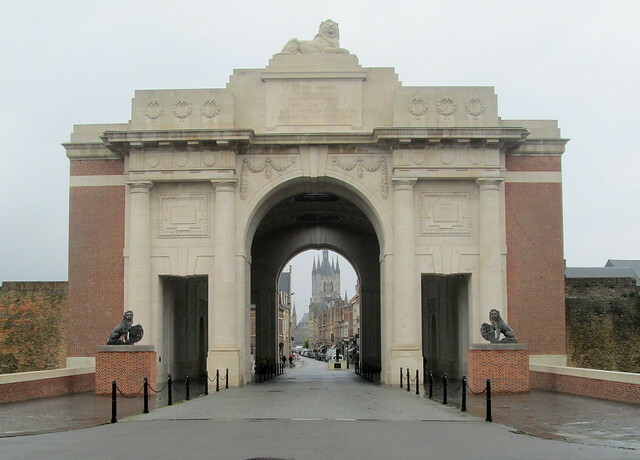 On our trip to Belgium and the Netherlands last year we again visited Ypres and I took more photos of the Menin Gate. 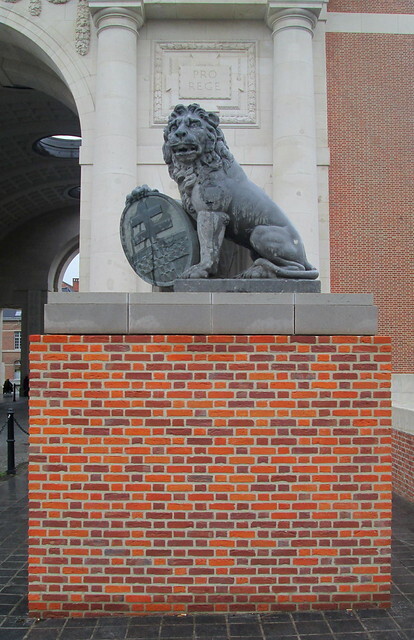 On approaching the Menin gate from the Menin Road I noticed two statues that had not been there the year before. 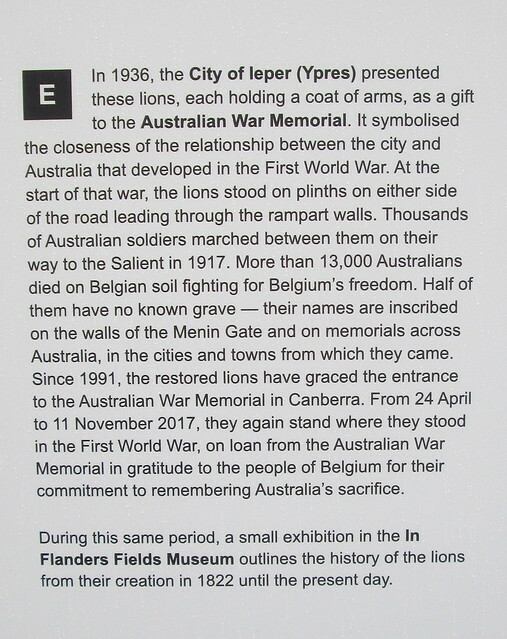 It turned out these had originally been at the Gate but had been presented in 1936 to the Australian War Memorial in memory of the thousands of Australians who passed through the Gate during the Great War. 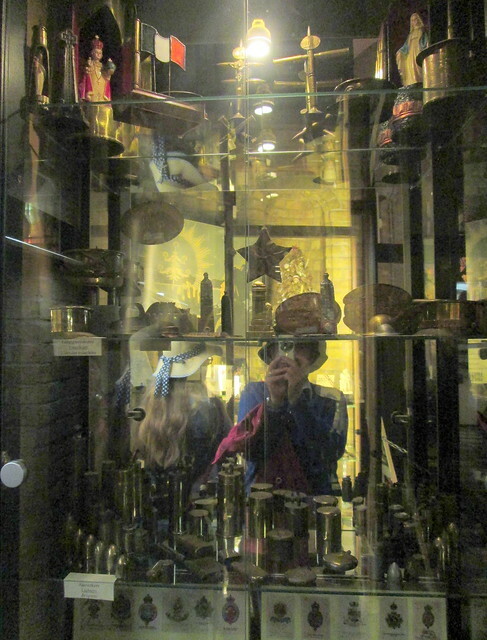 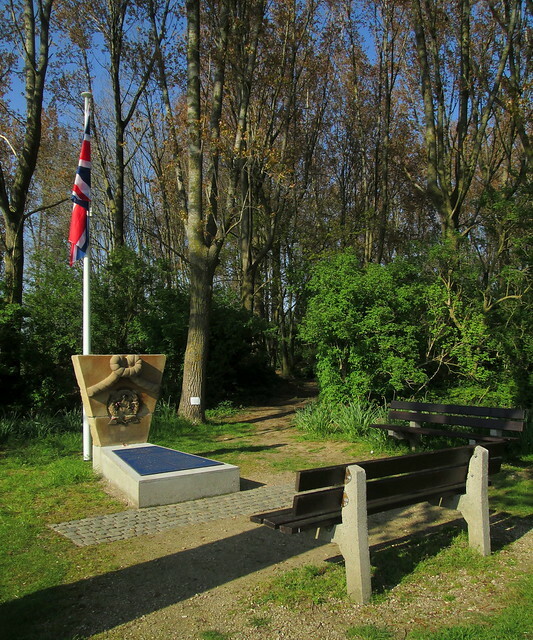 They had been temporarily returned in April 2017 (till November 2017) to their original location. 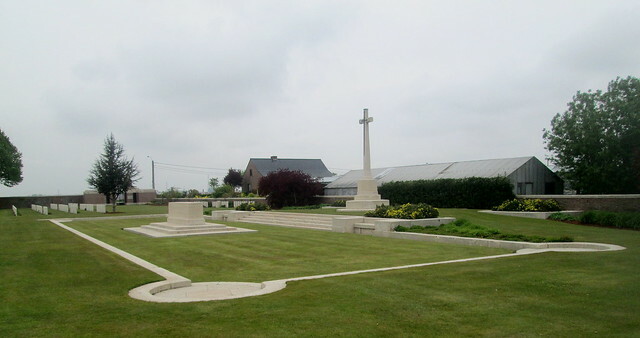 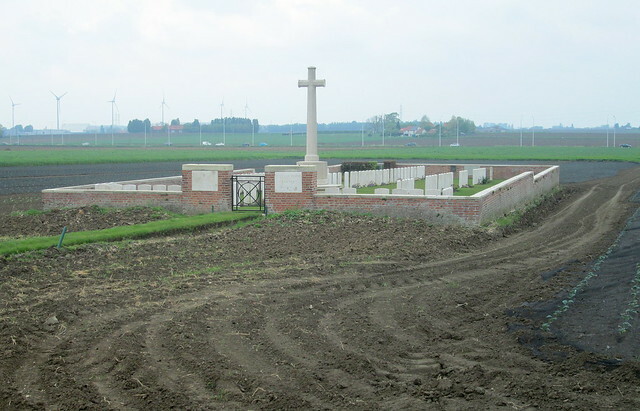 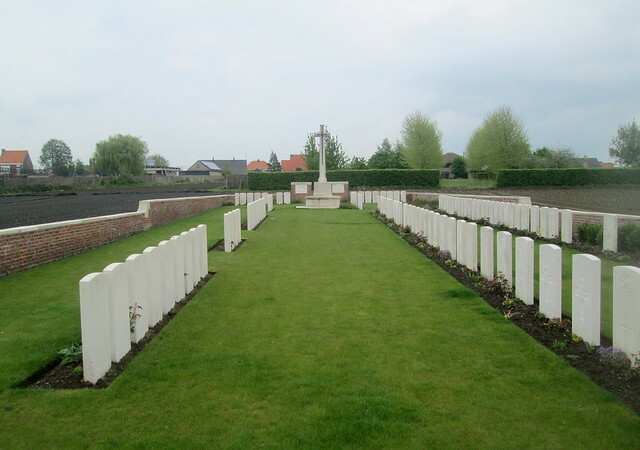 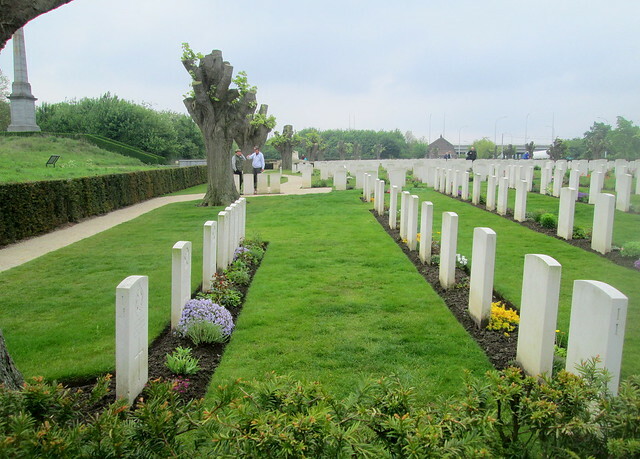 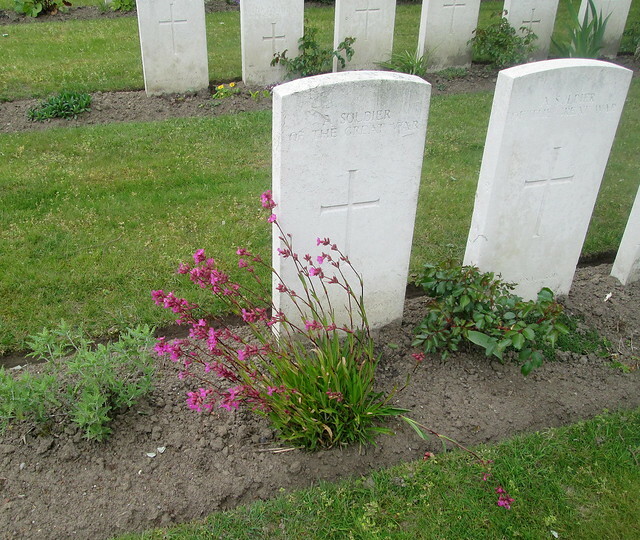 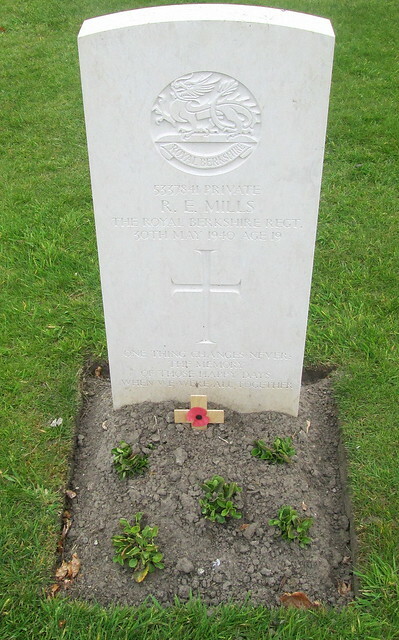 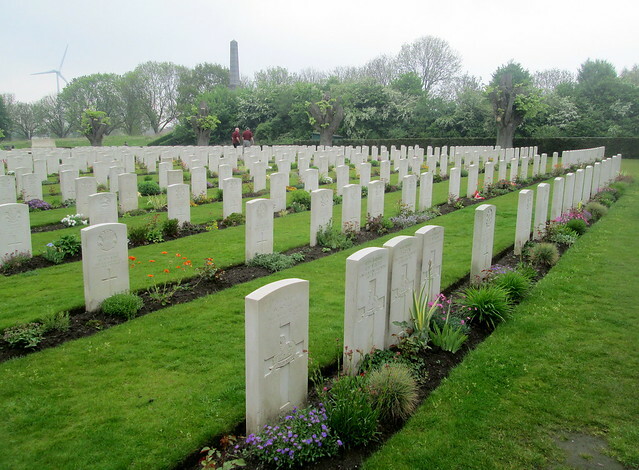 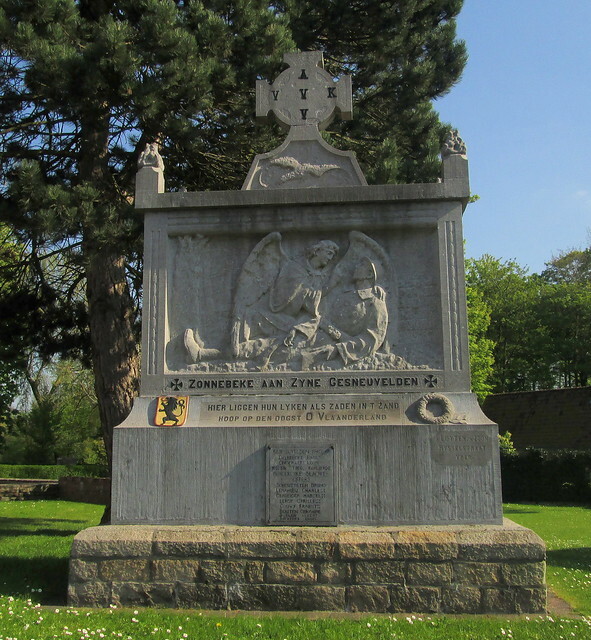 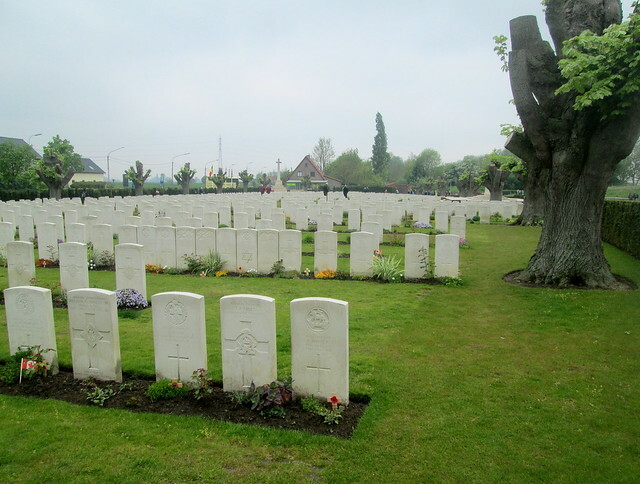 Wieltje Farm Cemetery is close to Ypres (Ieper,) Flanders, Belgium, just off the N313 road. 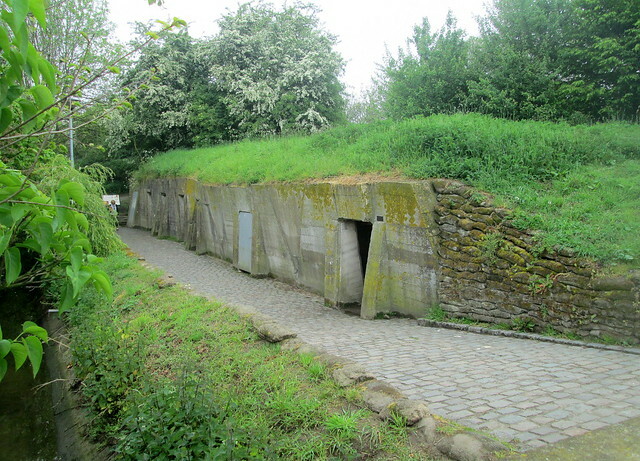 The access is up a grassed path between two houses into a field growing crops. 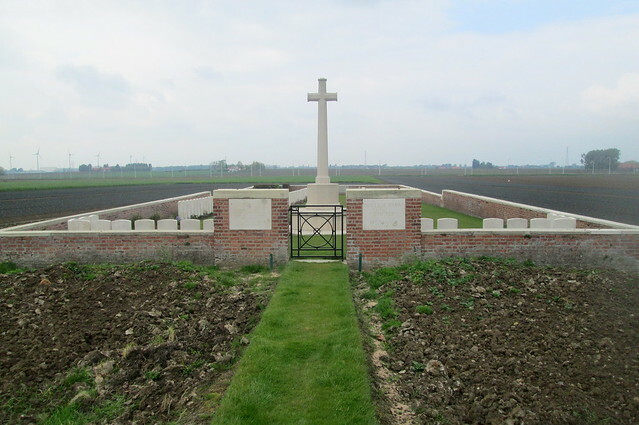 The path continues round the edge of the field until it is at a right angle to the cemetery to which it then leads. 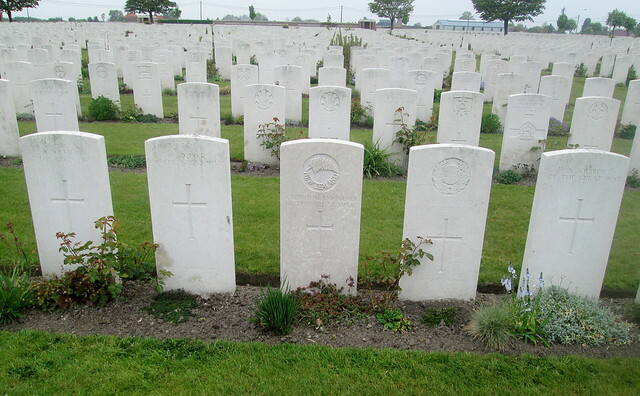 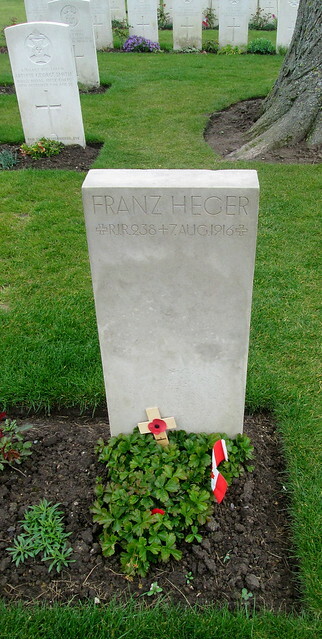 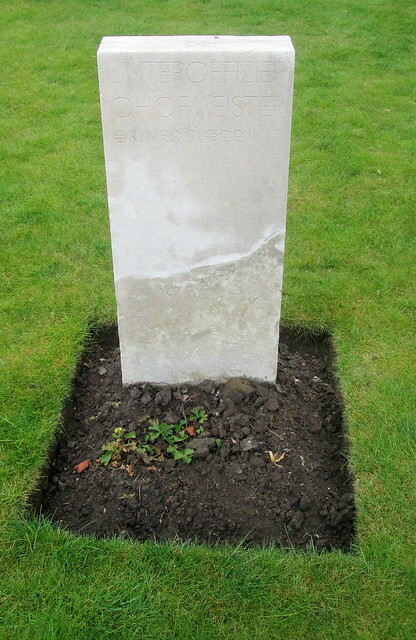 115 Commonwealth servicemen of the Great War are buried here along with one German. 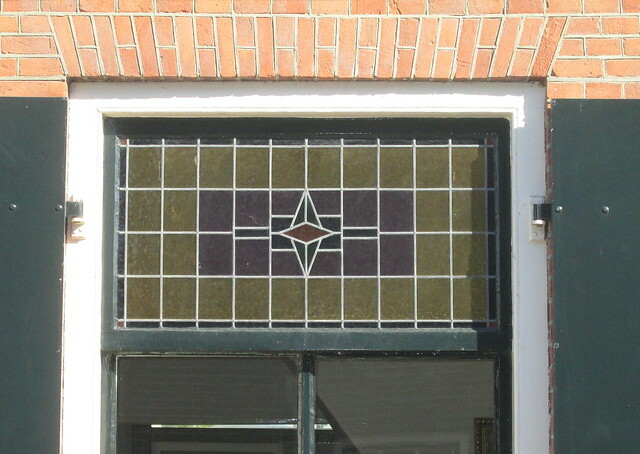 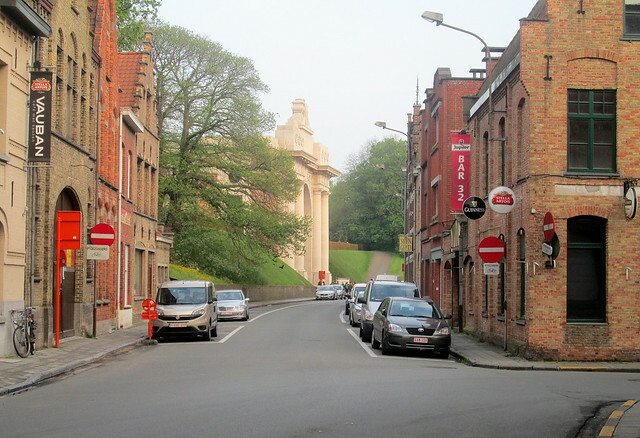 Poelcapelle is today spelled Poelkapelle. 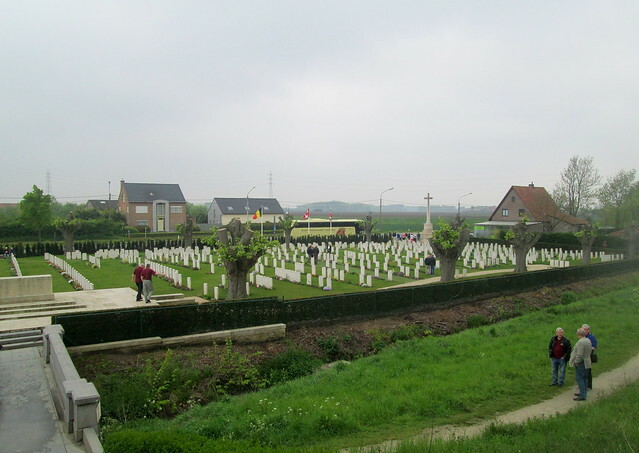 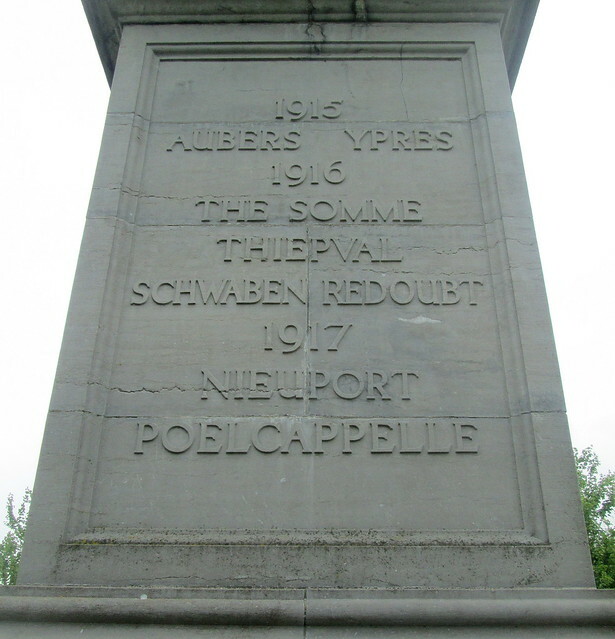 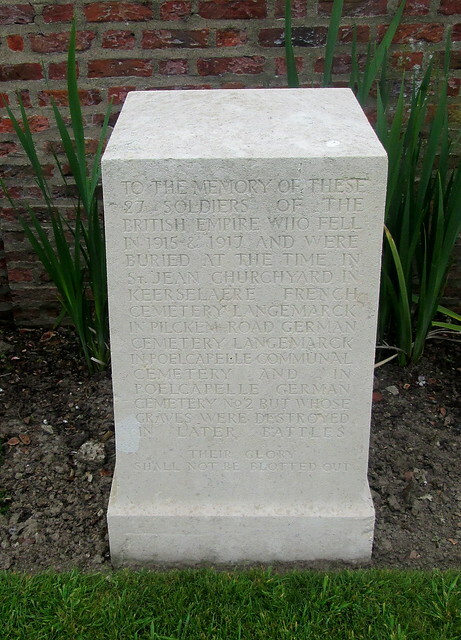 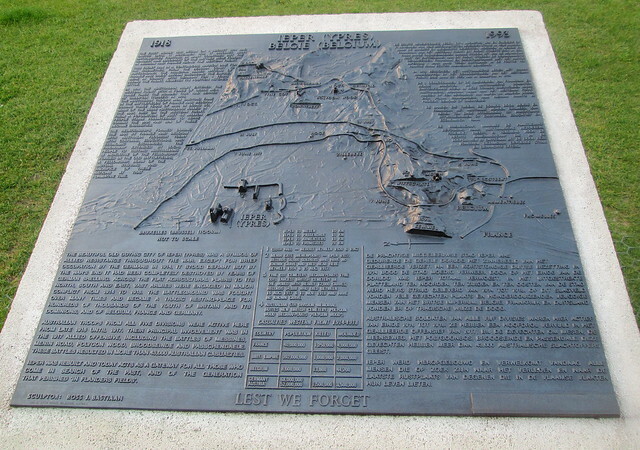 The village is a few miles north-east of Ypres (Ieper.) 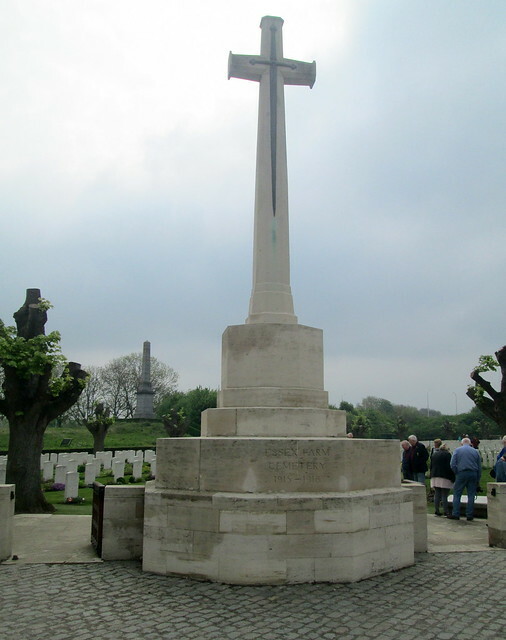 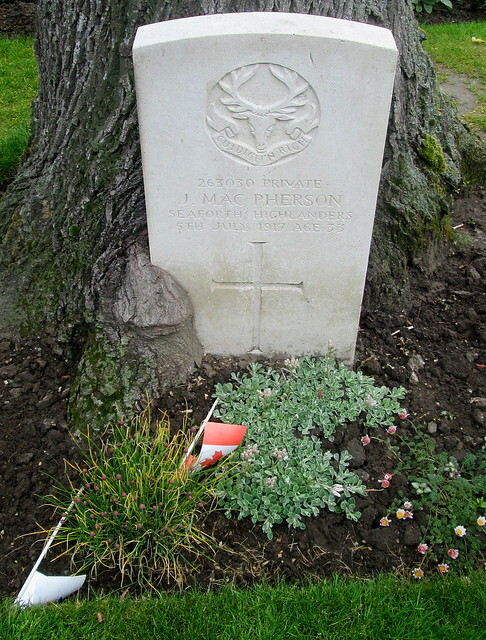 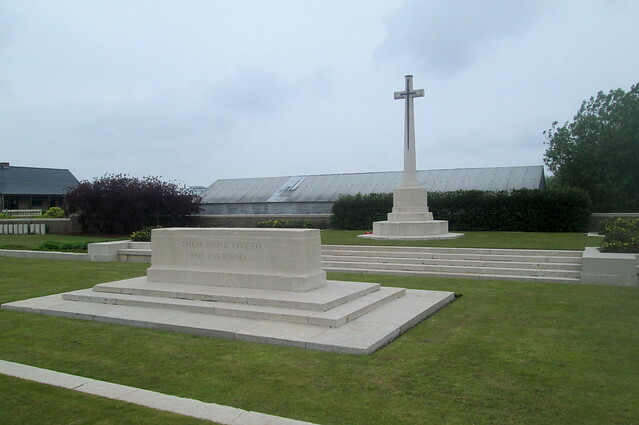 The British War Cemetery (Commonwealth War Graves Commission) is by the N313 road from Bruges (Brugge) to Ypres. 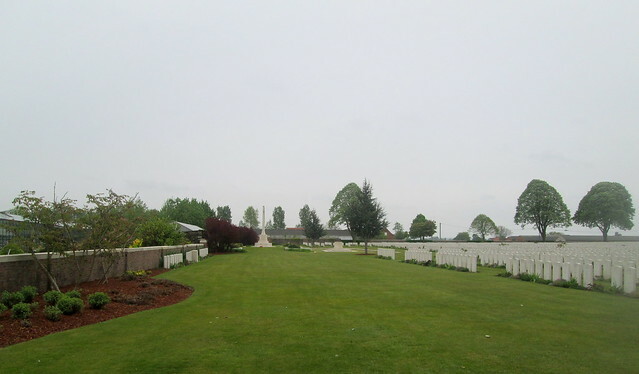 I’ve been to Tyne Cot but nevertheless still gasped when I entered Poelcapelle Cemetery. 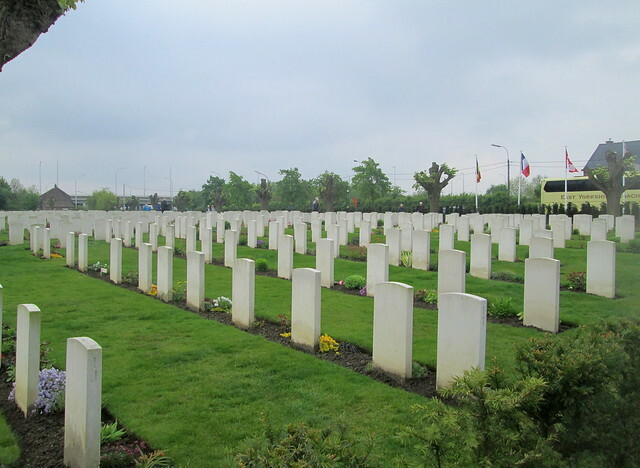 There are nearly 7,500 burials here, the vast majority, 6,230, of which are “Known unto God”. 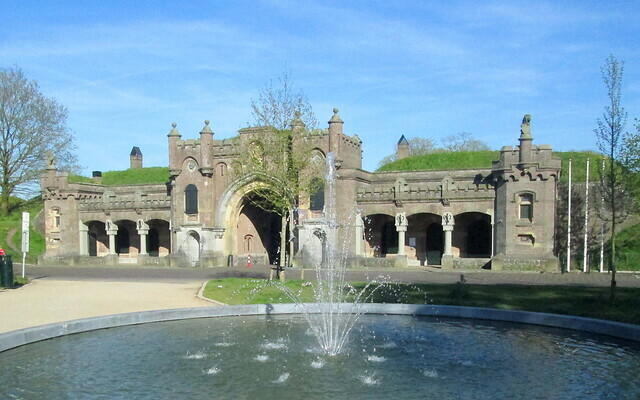 On our way back from Ypres to the north of The Netherlands we stopped off at the small town of Naarden. 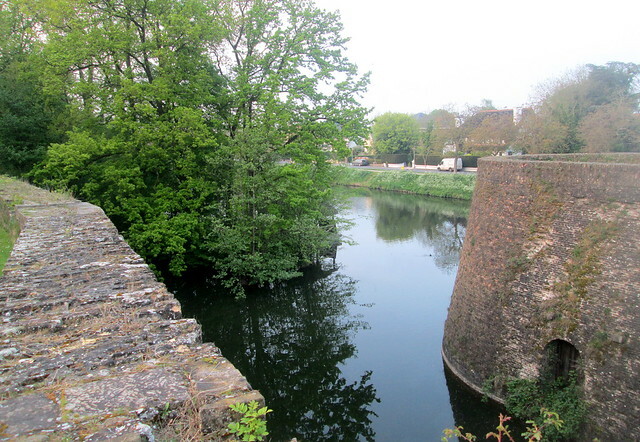 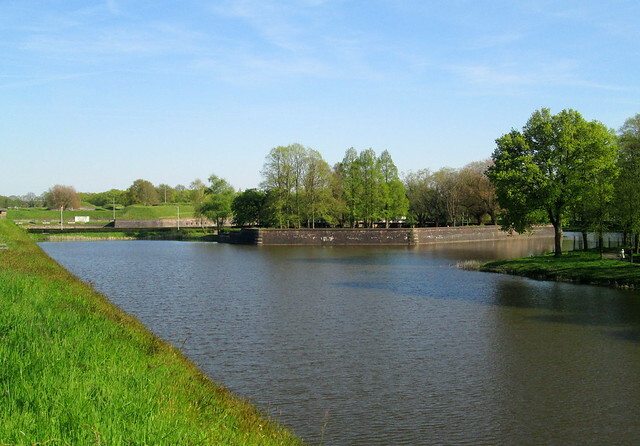 It’s a stunning place, built as a fortress surrounded by fortifications which stick out into a canal acting as a moat giving the whole the appearance of a many pointed star – and apparently only the one road in or out crossing the moat/canal. 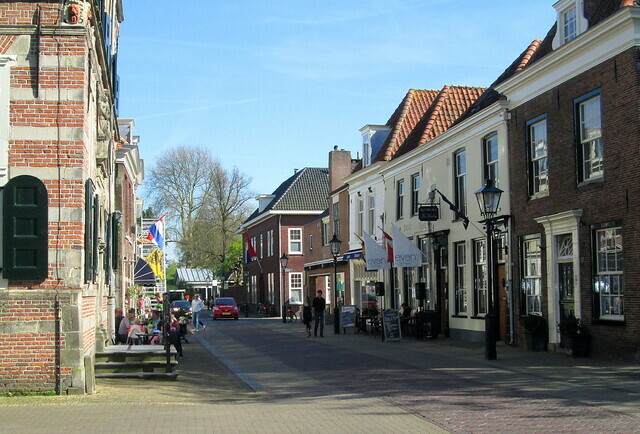 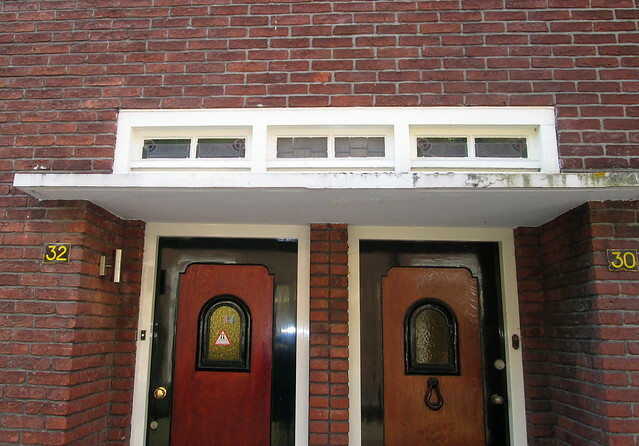 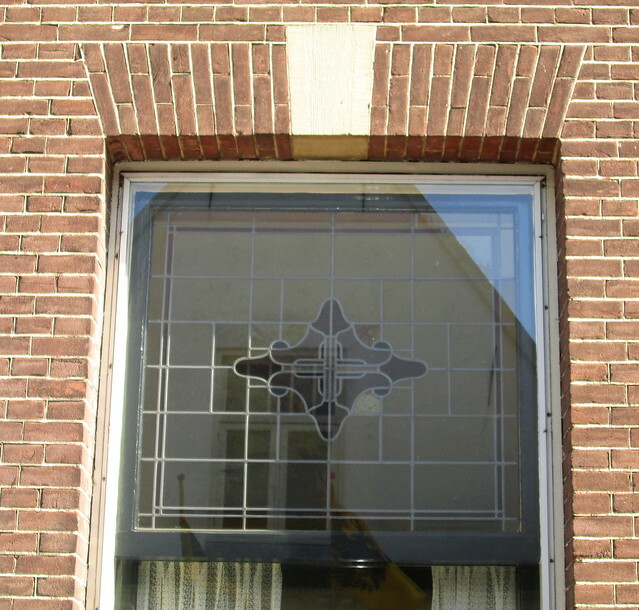 It has typical Dutch streets. 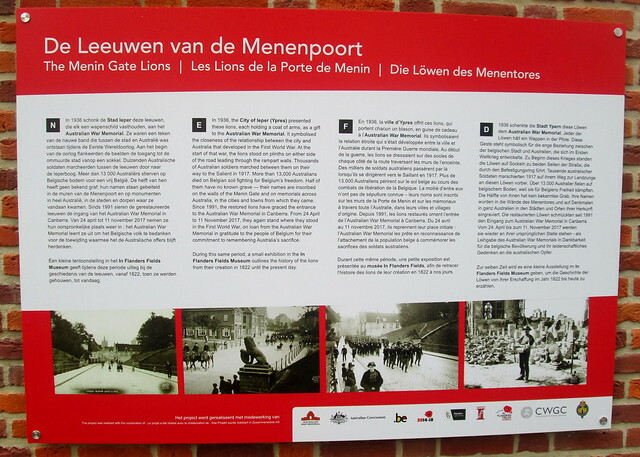 The day we visited was a national holiday by the time we got there it was late afternoon so it wasn’t very busy. 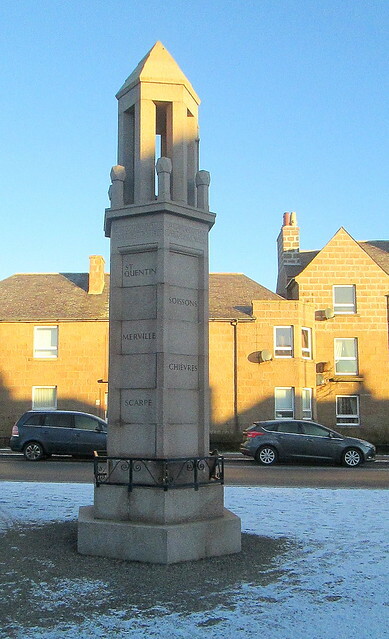 A delightful wee place, but it’s not as unique as you might think. 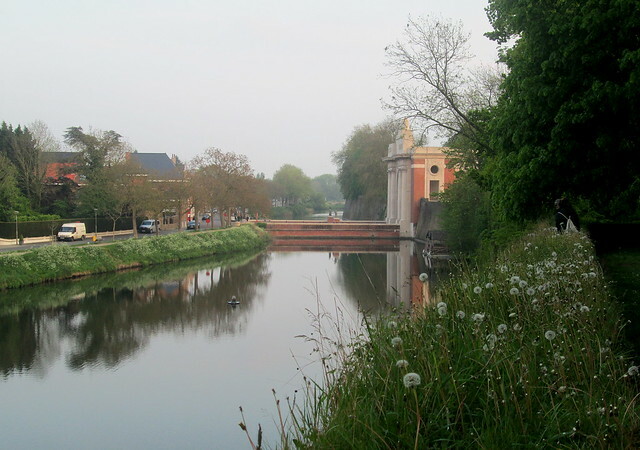 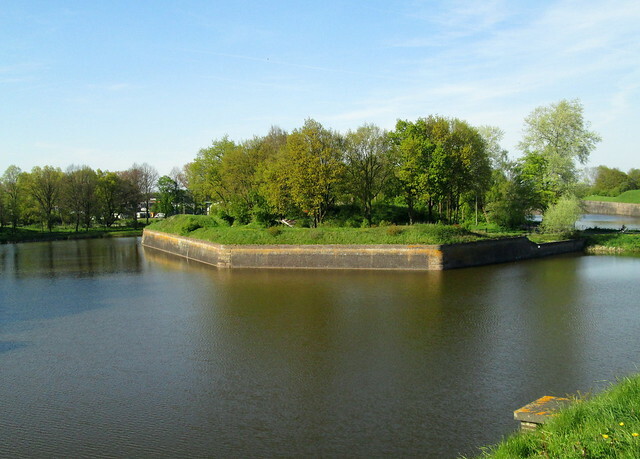 There is another such canal/moat surrounded Dutch town. 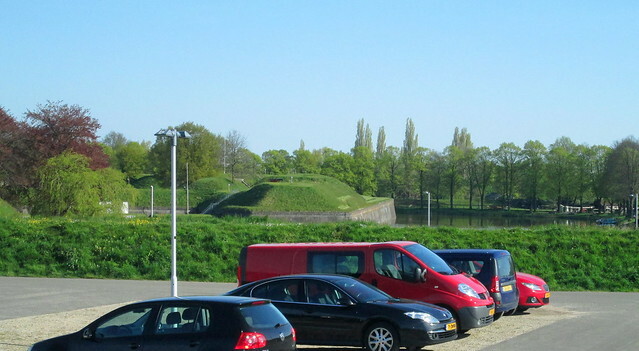 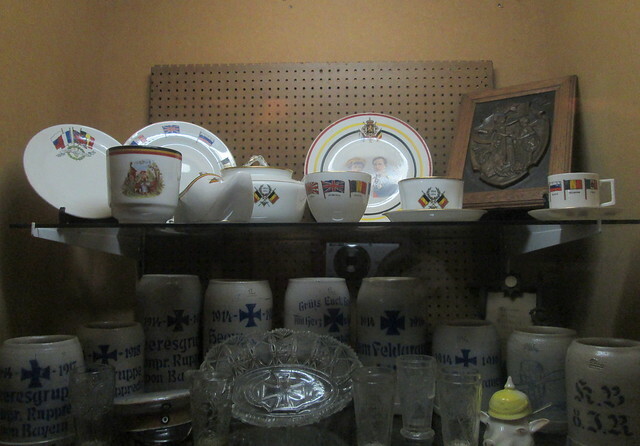 Its near the German border and called Bourtange; but we didn’t get to there. 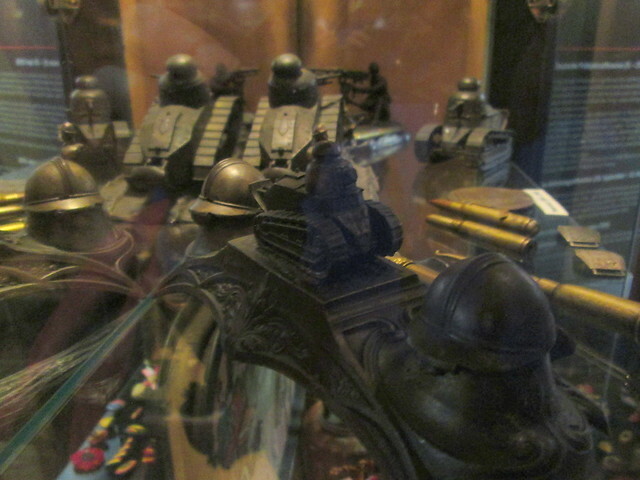 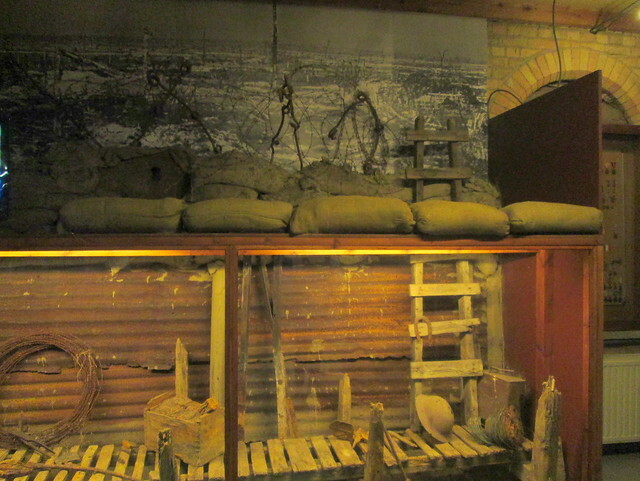 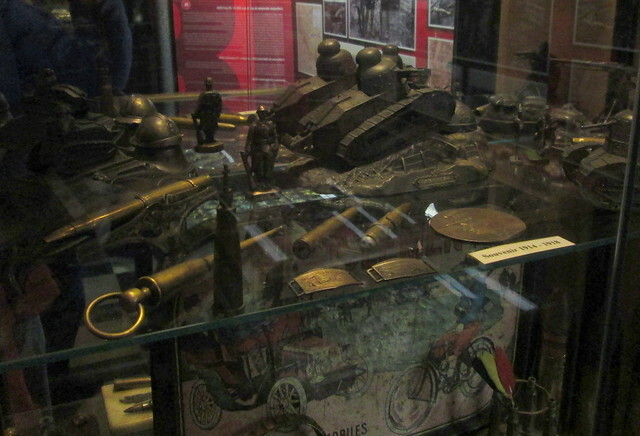 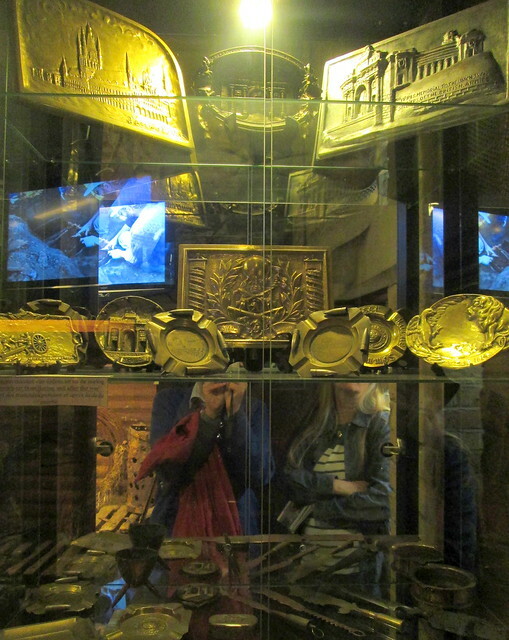 If you are ever in Ypres/Ieper I would recommend a visit to Hooge Crater Museum as well as to In Flanders Fields Museum. 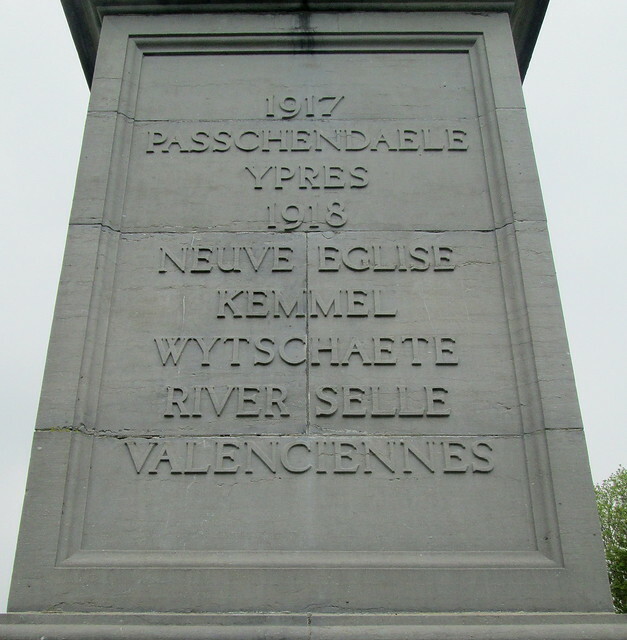 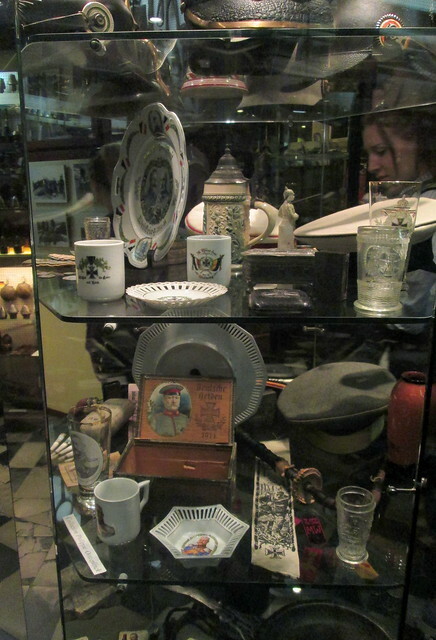 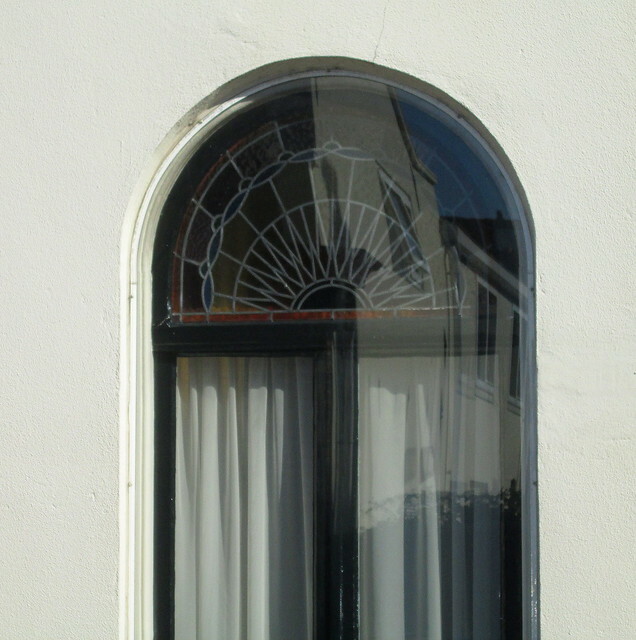 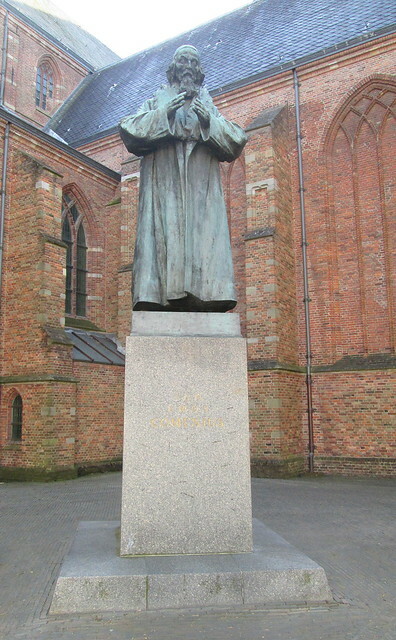 Zonnebeeke is in Flanders, Belgium, just west-north-west of Ypres. 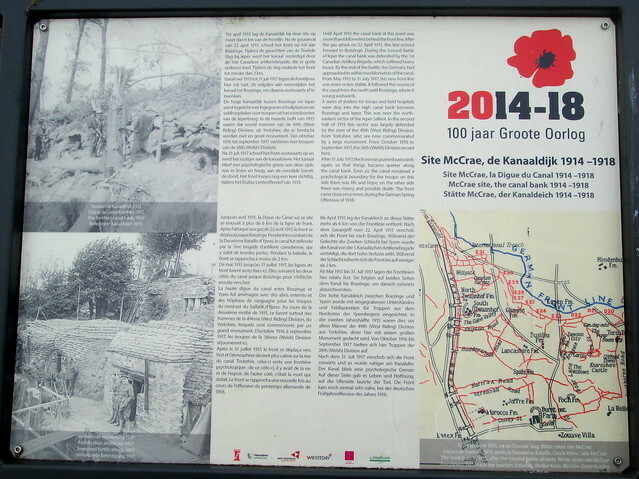 We passed through it on the way to Tyne Cot and Langemark War Cemeteries. 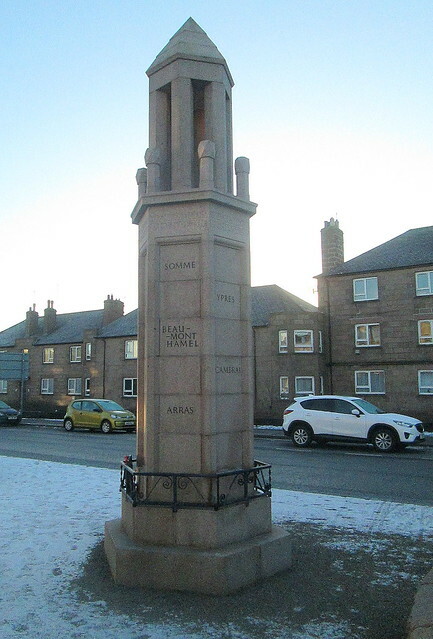 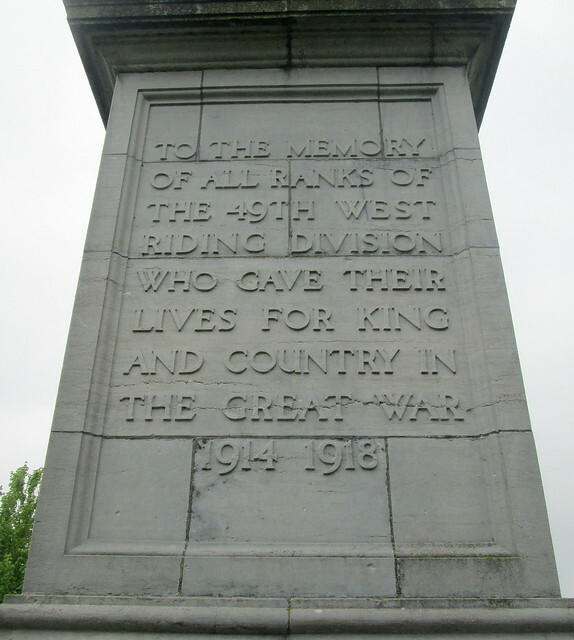 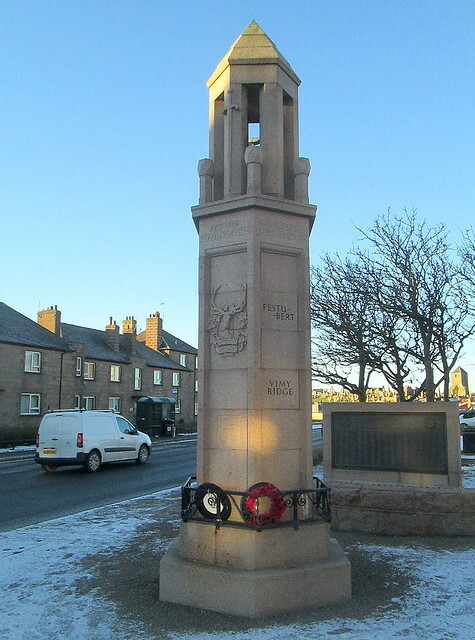 I had stopped to photgraph a distinctive building in the town (more of which later) and this War Memorial was on the same crossroads. 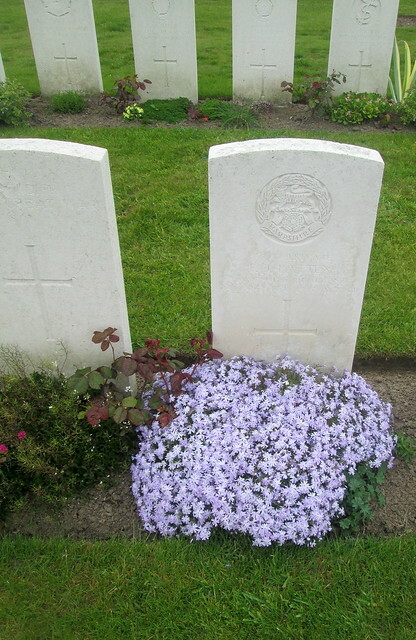 I could only see the date 1940 on it but Belgian soldiers from Zonnebeeke certainly died in the Great War. 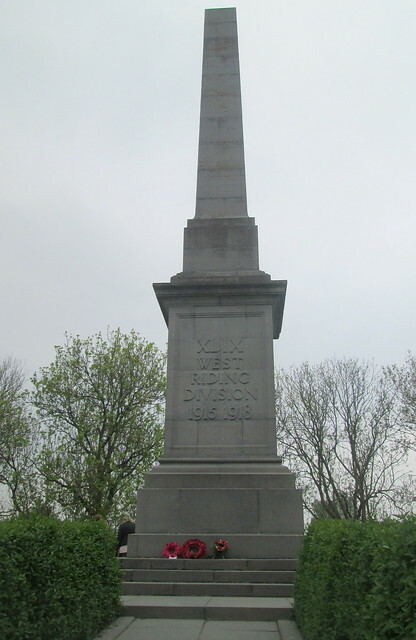 The Liverpool Scottish were raised in Liverpool from Scottish stock and wore kilts. 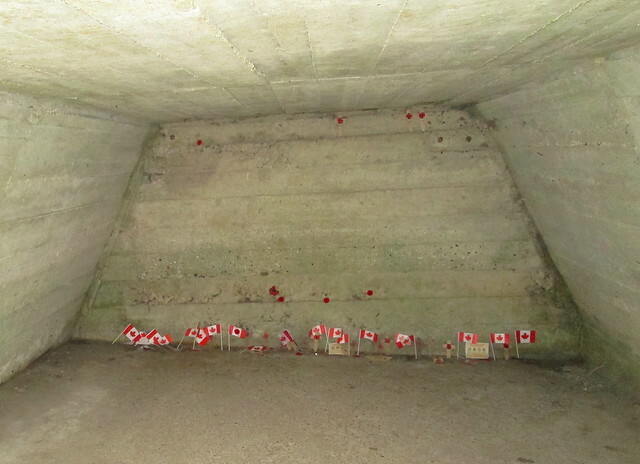 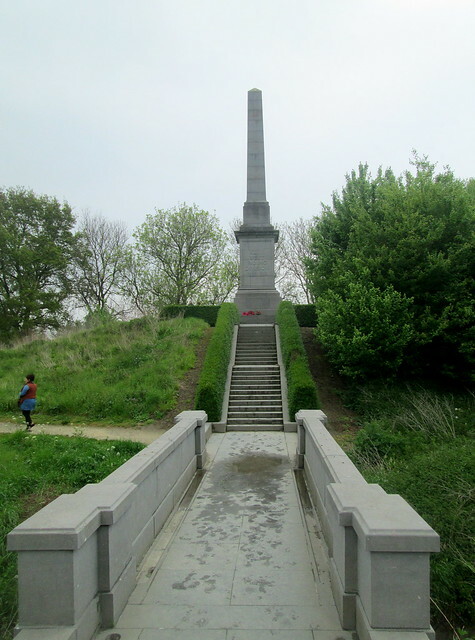 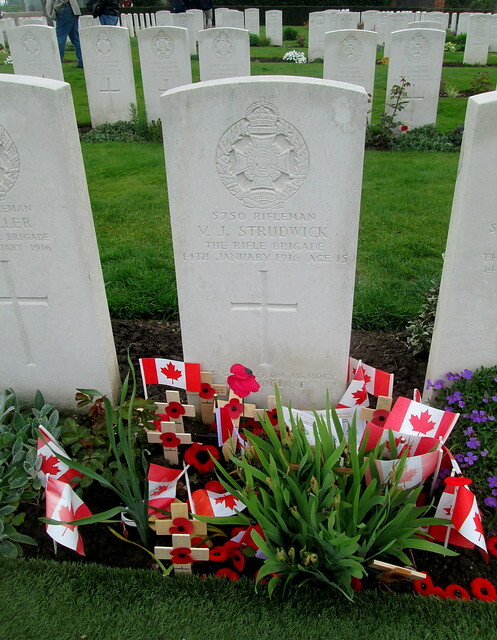 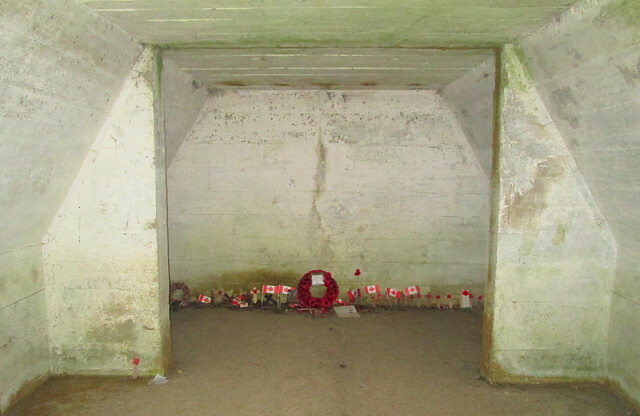 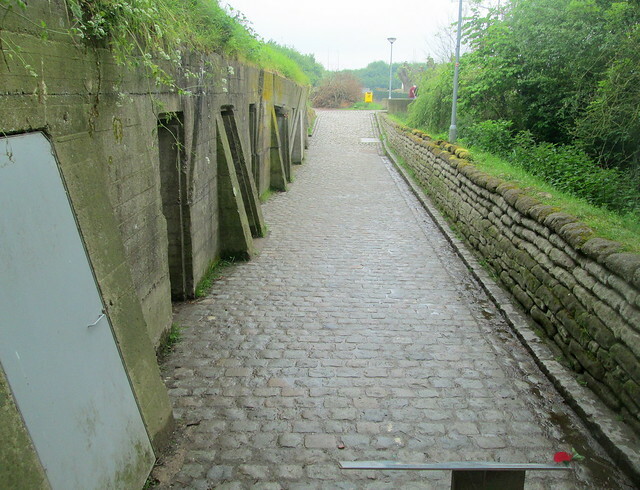 They made an attack at Hooge (Bellewaarde) in June 1915 by Railway Wood. 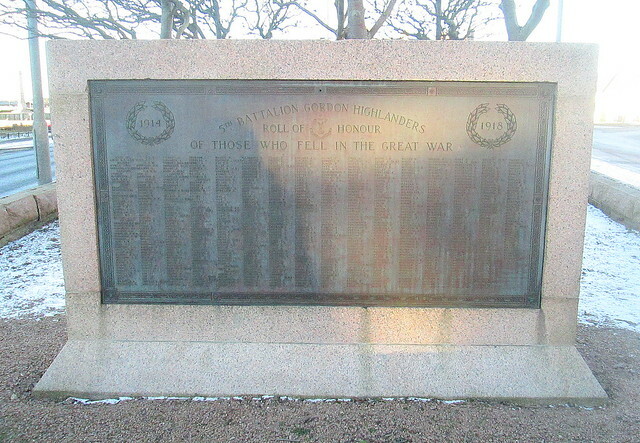 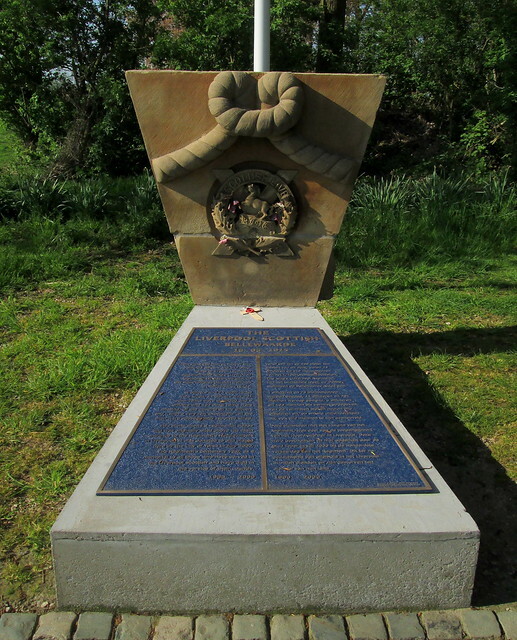 There is a memorial at the edge of Railway Wood.